SAVE THE SHEEP, the new line in Techno Soft Sheepskin™! 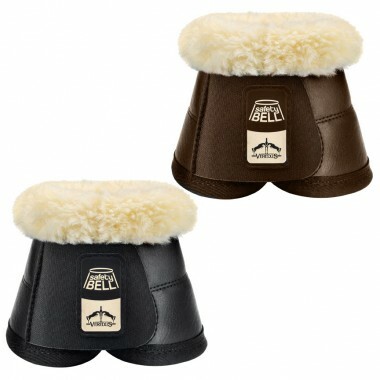 The lining is synthetic fleece made without any animal derivatives. 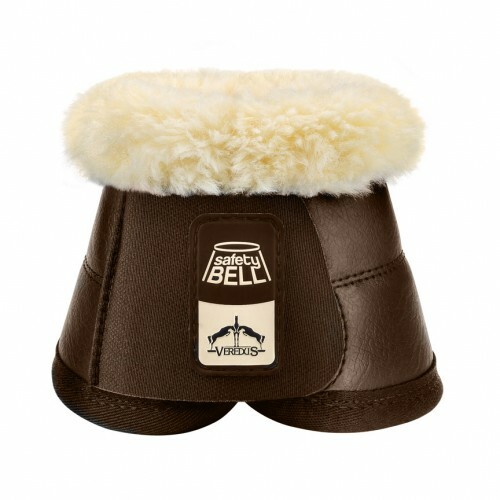 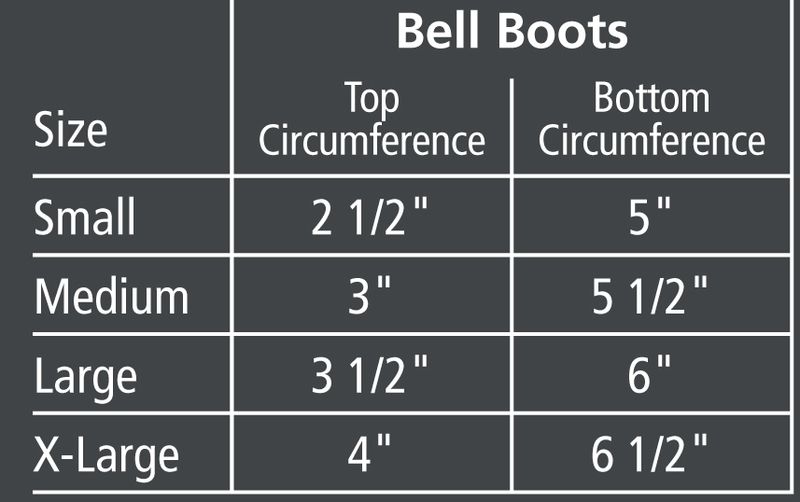 The STS Safety Bell Boots feature highly durable tear resistant Bi-TECH™ Synthetic Shell which is waterproof with easy to clean Techno Soft Sheepskin™ cuff and neoprene lining.